Instrumental in the adoption of transatlantic cable service and production of shipboard radios; However these were required by the International Maritime Organization (IMO) for safety and security at sea. Global wireless communications advanced exponentially with the advent of satellite technology; enabling real-time reliable digital connectivity for marine and remote terrestrial applications. The Satellite Services Division has been on the forefront of providing turn-key satellite solutions for commercial mariners and land-based remote and emergency applications. 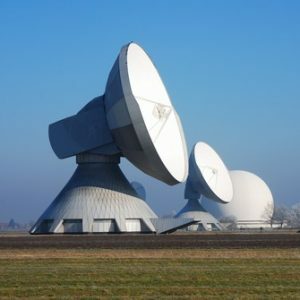 Our long-term partnerships with leading satcom equipment suppliers and an authorized distributor for satellite airtime from Inmarsat, Iridium, Globalstar, VSAT network providers, and a new hybrid Push-to-Talk System, has enabled us to concentrate on “system solutions” to meet our global customer’s connectivity needs. Mackay appreciates that no two projects are identical. We consult with each customer to understand their needs, tailor a system to seamlessly integrate within technical and budget requirements. We make certain that clients have all the tools needed for success. 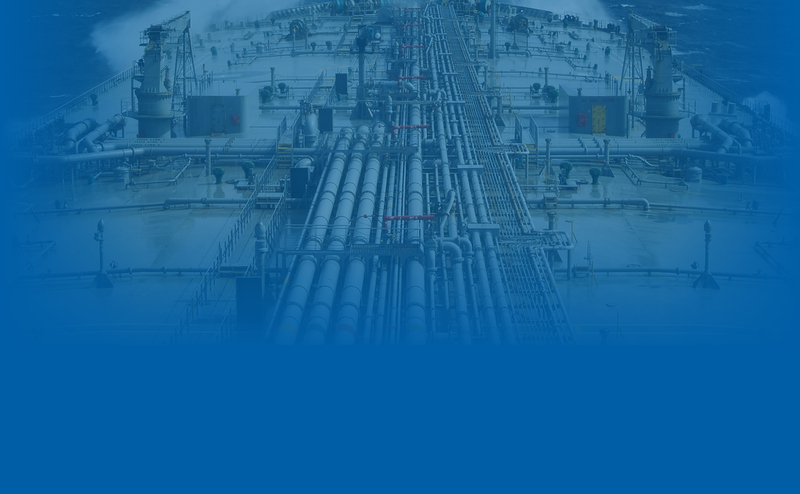 Whether it’s a single remote satellite phone or emergency response network, vast pipeline, regional smart grid, back-up system, remote operations, vessel or fleet, Mackay Satellite’s aim is to provide ‘Always On’ satellite connectivity and integrated managed systems. Please contact us to discuss your specific communications needs at +1 919 850 3100 or satserv@mackaycomm.com.